I was invited by international yoga teacher, Caleb Jude Packham to support his 50 Men. 50 Mats introduction to yoga class at the Re:Centre in London. The concept being to encourage more men of all ages and from all walks of life to get on the mat and practice yoga for the first time. Even though this meant a trip from Bristol, I knew this was too good an opportunity to miss, so jumped at the chance. I was there to demonstrate Caleb’s sequence, along with fellow male yoga teachers, which was an honour in itself. The whole event was so well organised, and sitting amongst men that were just starting out on their yoga journey felt very special indeed. As the first OM rang out from so many male voices booming around the room, this was definitely not going to be an ordinary class and as a teacher I was also drawn in. The energy levels throughout were high, none more so that when Caleb introduced pranayama breath sequences and kriya yoga incorporating mantras to repetitive movements for a few minutes at a time. This was a strong practice with Caleb inviting the students to use these techniques to uncover their true self. 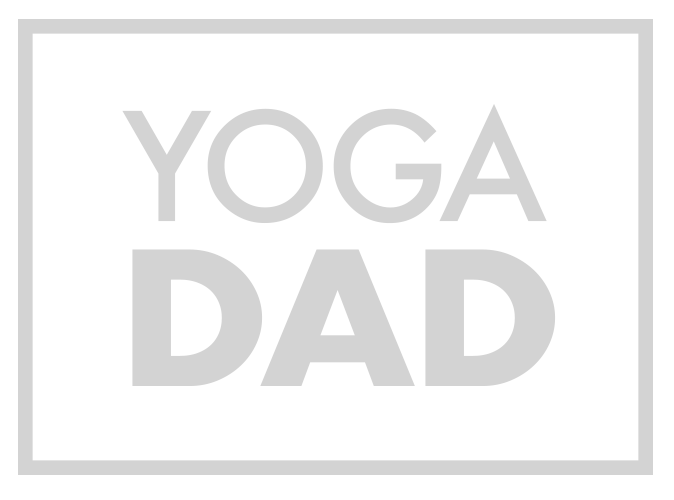 My recent blog on five things for a man to consider when starting yoga talked about not being afraid to reveal our vulnerabilities and demonstrate authenticity in ourselves when on the mat. Even though I am a seasoned yogi, primarily there to demonstrate, I was blown away by the practice, The final relaxation was very much welcome, as much as anything to absorb the benefits of such a unique introduction to yoga. The fact that the class was also in support of mental health charity, CALM, was quite simply the icing on the cake. Hopefully there will be other opportunities for Caleb and the network of fellow male yoga teachers such as CUBUYoga and Matthew Gough to work together in the future. If we are to achieve our ambition of getting more men on the mat and prioritising their own health and wellbeing, this will require our collective efforts from London, Bristol and beyond. I, for one, feel totally energised about Yoga for Men becoming the norm.